How may. More books do you plan to make on spy schoool series. I do not know how many more books there will be. No, Erica and Ben are not related. Hey Mr. Gibbs! My name is Aidan Zamany and I live in Houston TX, I have read and own ALL your books. They inspire me in many ways, also I love how much you respect and support our Earth, wildlife, and nature in general! Since I am one of your #1 fans ( I am sure you have a lot of those, LOL ) I was wondering if you could some how include me or my name in one of your future books! It would be a dream come true! I look forward to seeing your future work! PS: Will you be making a movie out of any of your novels???!?!? Am I missing something? Who is Charlie Thorne? Please read my FAQ page about requests to be in my books. 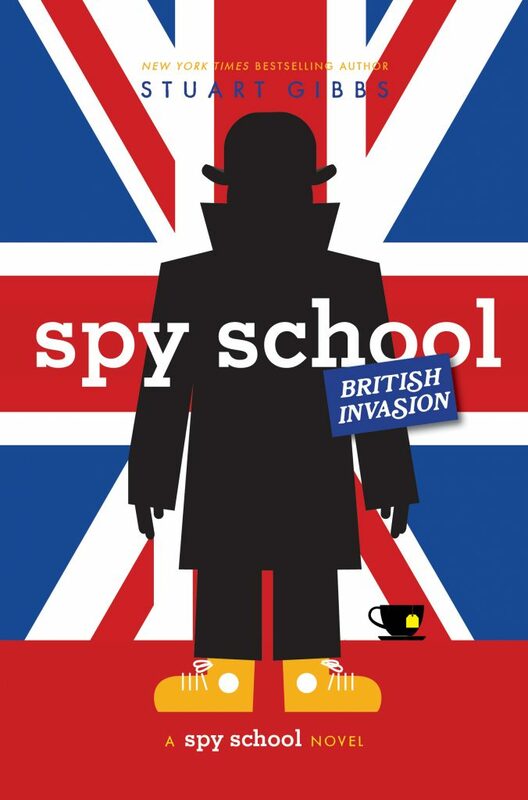 Fox has acquired the rights to make a film of Spy School. There is a post about it on my blog. I absolutely adore your books. I am so sorry about your wife! And also, is Murray really willing to turn against SPYDER for his freedom? If you got back just a few blog posts you will see that the spy school movie is underway. Canada would be interesting, but I haven’t come up with a good story for Canada yet. Murray will do anything that wil keep him free and make him rich. Are you ever going to make a bad guy a main character after you run out of ideas? Cause that will be interesting. I will probably not make a bad guy a main character. Because stories usually don’t work with bad guys as main characters. Which is why 99.999% of books have good guys as main characters. It meant that Erica kind of liked Mike. Not sure how to make that any clearer. It meant Erica kind of likes Ben. If Hank Duntz is ever written as Hand Donst that’s a misprint. Since the new book will take place in Britain, will Catherine be involved more? Yes, Catherine will be involved more as it’s on her home turf. Are you going to introduce any new characters in the new book? I introduce new characters in every book. When I first read that Ben would take SPYDER once and for all I got sad because I thought it would be the last book. I am so relieved that it isn’t! I am one of your many Number 1 fans! since SPYDER is a evil organization and not really anyone knows about them then how to they make money? In Evil Spy School and Spy School: Goes South, Stuart explains how SPYDER makes money. Just a question… how many of you would ship Erica and Ben? Um… You’re going to have to give me more info about who your friend is. I have no idea what special group you are talking about. If you were a normal Spy School reader, who would you ship: Erica and Ben, or Zoe and Ben? also, people don’t forget to check out my books on Wattpad at SS8163. i think malina weissman would be perfect as erica hale. just a thought, since they’re making a movie. I love your books. I have read every book since I was eight, and you are my favorite author. where does it say Alice Adams Ripley? 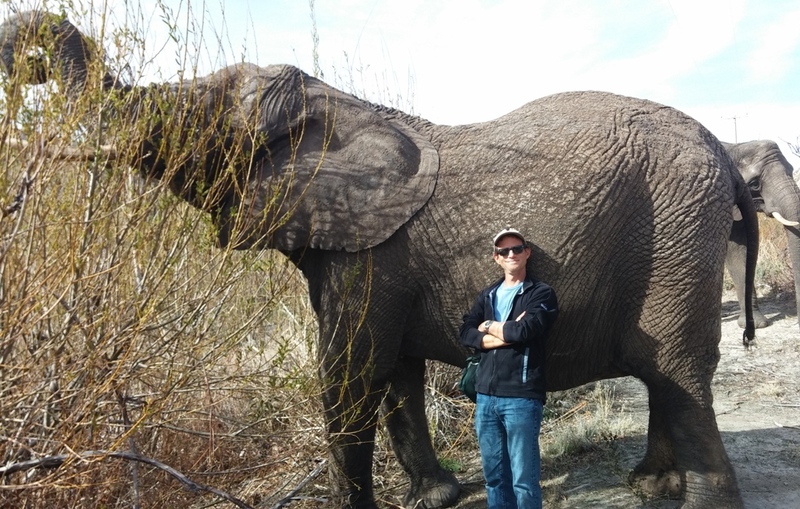 You might find out more about Mr. E in SSBI. Alice Adams Ripley never appears in any of my books. She is a real person, though. When they become older that won’t be an issue. At least 50% of couples are not the same age.